Our plumbers can tackle all of your home and business improvement issues! BEST Plumbing and Drainage Contractors have been successfully waterproofing homes and commercial buildings for over 30 years. At BEST Drainage, we specialize in all services related to sewer and drain installation and repair. 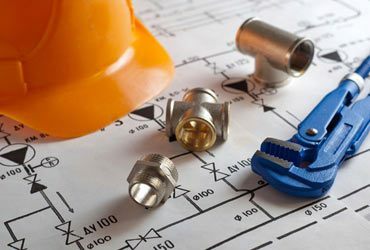 Take a proactive approach to your sanitary and storm water management with BEST Plumbing & Drainage Contractors. We can handle any sewer drainage problem- from large sanitary systems to small residential isolated blockages. No clog is too tough for us. Plumbing problems can happen in any home or business, at any time. 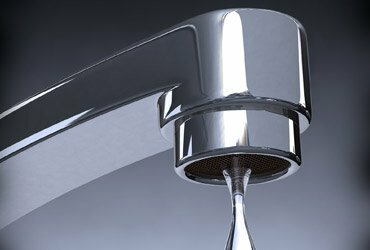 From clogged drains to faulty faucets. A broken water main is one of the worst nightmares for homeowners and businesses. A situation like this needs to be addressed quickly. Many homeowners find themselves stuck between a rock and a hard place after realizing that they have a problem and require repairs. Catch basins are installed on properties in order to collect rain water and prevent debris and contaminants from clogging the main system. 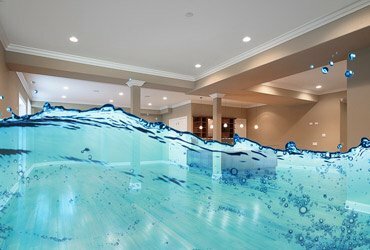 Plumbing, drainage and wet basement solutions for your home. You can trust the integrity of your establishment to our expert drainage specialist. 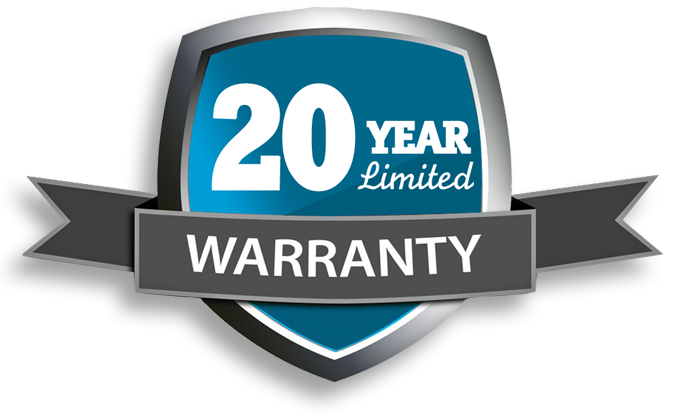 Providing service 24 hours a day, 365 days a year to clients in London and throughout Southwestern Ontario. Have you ever come home to the wonderful surprise of a sewage backup in your home? Perhaps you’ve stumbled upon a really wet and smelly spot in your yard? Thanks very much. Very impressed with the guys and the work they did.They will be back once more to top up the crushed stone and put the patio stones back down.Once again thanks for your professional service. Perfect and thanks. Appreciate all your help with the job. You guys did a fab-o job. Our mandate is to secure reliable cost effective service companies to maintain our buildings. Because of their excellent service, we have awarded BEST CONTRACTORS with an additional 3 year contract. Hi Shawn, I'm very pleased to see that my basement has remained dry through these heavy rains! Also, I planted the new flowering shrub the day your guy dropped it off, before all this rain, so it's settling in very well - thank you! Just wanted to send you a note to let you all know how appreciative, thankful and impressed I have been since December when my basement flooding problems finally subsided-thanks to you. You turned my worst nightmare into a rectifiable situation! Thank You.